A condo association sued the developer and general contractor of the development for water intrusion and other construction defects. Attorney Smith Freed Eberhard represented the developer in the case. All parties [including the general contractor and multiple subcontractors] settled except the subcontractor who framed 10 of the 15 buildings. 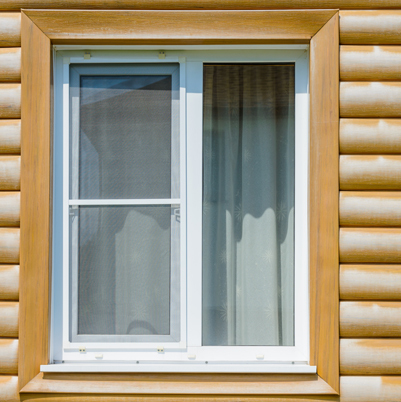 At trial, SFE argued that the framing subcontractor was negligent during the installation of both the windows and sliding glass doors, and that the framing subcontractor failed to pay its fair share of the settlement. SFE used a visual presentation of photos and detailed diagrams to show the jury the construction defects. SFE won every claim and the jury awarded SFE’s client over $147,500 in damages and will likely be entitled to some attorney fee recovery. The Jury verdict was more than three and 1/2 times the pre-trial offer made by the subcontractor.